During the second weekend in May, you can enjoy the Allen Arts Festival at Watters Creek. 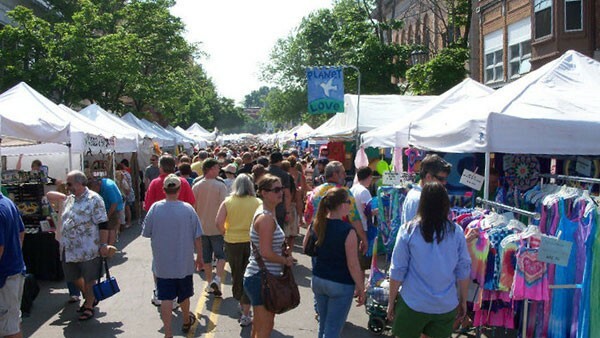 The three-day long event includes juried artists, live music, children’s activities and more. This is the perfect family-friendly event to get out in the warm weather and enjoy the local artists of the community.